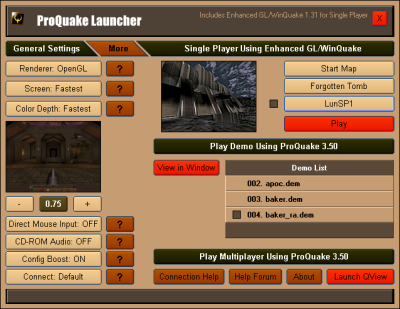 For anyone who has long waited for the JoeQuake Launcher! I've worked on the JoeQuake Launcher off/on for over a year. Recently I got some time to really dedicate to working on it more. 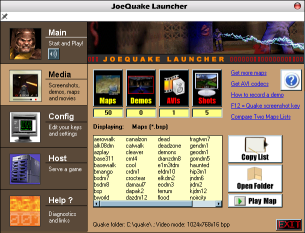 The JoeQuake Launcher is on its way. Stay tuned! good work cant wait for final release! Busting out a light launcher for Qrack real quick. This one is almost done, then I'm going to work on finishing the JoeQuake one.